During the 2016 presidential election, rural areas tended to vote Republican. In Huerfano County, Colorado, where the largest town, Walsenburg, has just over 3,000 residents, which used to be loyally blue, went red. 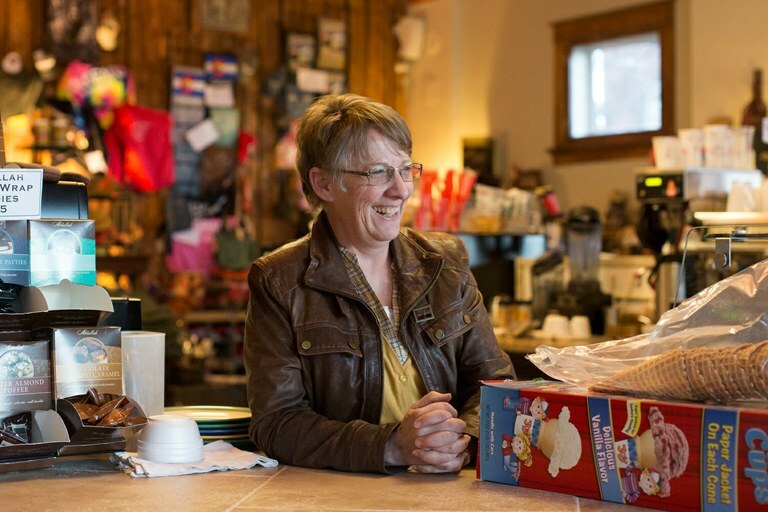 Gaye Davis is the owner of Serendipity, a coffeeshop in downtown Walsenburg that opened in August 2016. “Part of me is extremely optimistic, part of me is disappointed. The optimistic part is I think that we have someone, whether people agree with him or not, who certainly understands, surprisingly enough, the little guy, and especially the business entity of things. My disappointment is in people’s dramatic disgruntled approach to this. … Part of that, I feel, is because of some of our networks and some of our press. I think you have to look at things in perspective, and you have to be fair on all fronts. So to say that Trump is corrupt gives you the indication that Democrats are above reproach. My disappointment is that people are so unwilling to accept things and move forward. People nationally have not been able to do that. 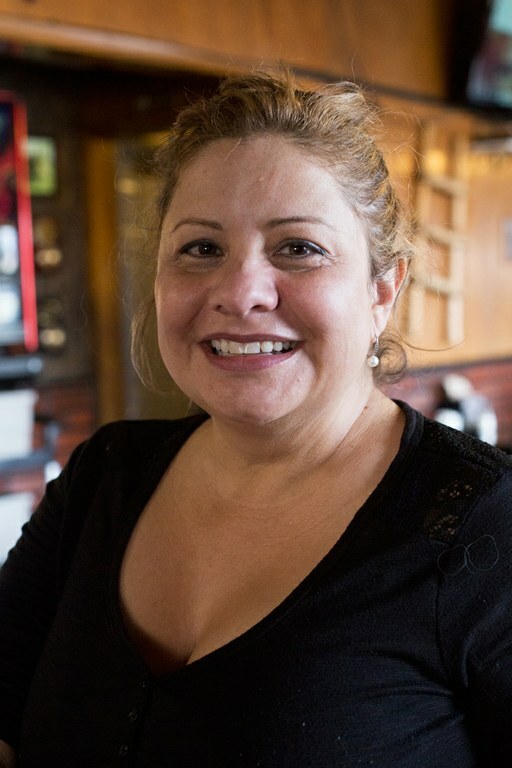 Brenda Maldonado, 51, lives in Walsenburg, where she takes care of her aging parents. “Actually I’m surprised I’m not completely grieving. I think I’ve had some time to process things a little bit. But it’s kind of a sad day to me. This man spent at least a year campaigning, and I think when you listen to what somebody says, you hear what’s in their heart. And what’s in his heart is a lot of divisive stuff. I think he hates and fears people from other countries, I think he fears people from other races, I think he fears people of other sexes. I think he is not decent enough to have compassion for disabled people. I think he’s the embodiment of a lot of ugliness. I think the most hurtful part about this to me is that it says a lot about our country to see that people would vote for such a monster, that people think that that’s acceptable in a leader. I don’t even think that’s acceptable in a schoolyard bully. 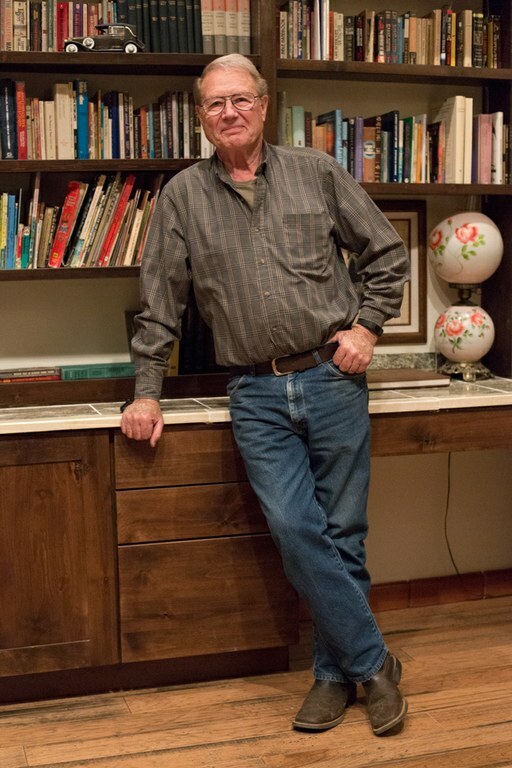 Stanley Mann, 84, is a retired lawyer and hosted the Huerfano County Republican Party potluck on Inauguration day at his home, Villa Jubilee. He often hosts Christian events in the 12,500-square-foot house. “(I’m) really excited. … I think that the people of America finally came together and said enough is enough. I think we’ve potentially got a president who owes nobody anything, and can possibly do some of the things he wants to do, because … he doesn’t have debt to pay to other politicians. He’s just himself. And I just pray that he will be the man that he appears to be, maybe not the man he’s been — because most of us don’t want to be the man we’ve been. So I hope that he turns out to be a good man. “If you understood prophecy, you would understand that America’s lost. Prophetically, it does go down the tubes. … Now, is it gonna happen next year or 1000 years from now? I don’t know the answer to that. Prophecy is not that specific. It’s a hard question to answer because believing as I believe, in the long run it doesn’t matter anyway. 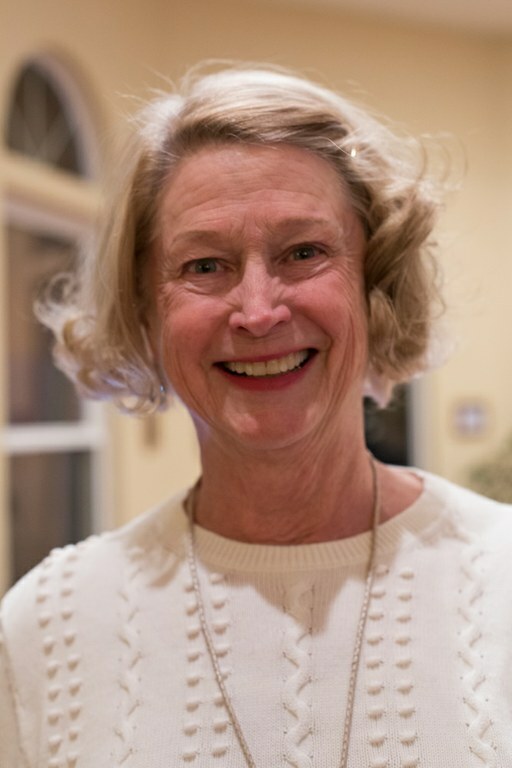 Mary R. White is a member of the Huerfano County Republican Party. With a laugh, she says, "I’m a white woman, but I’m a PhD and a lawyer. So typical redneck." “(I’m) much more hopeful. I feel that we’re going to get some of the nonsensical regulations — for instance the absurd expansion of the Clean Water Act, of the Waters of the United States — reversed. I think that regulation’s gotta be backed up. I think Dodd-Frank (Wall Street Reform and Consumer Protection Act) is already going down. … I think that’s going to make businesses able to do business, and hire more people. 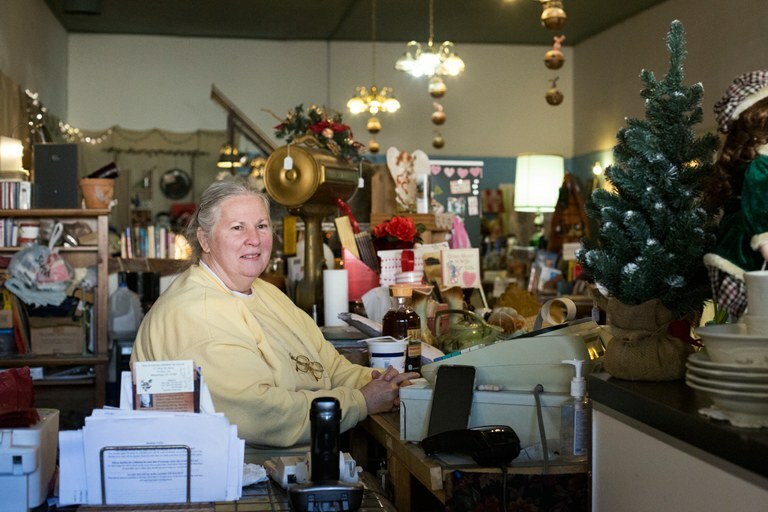 Mary Ann Smithee, 61, owns Antique Avenue, an antique shop in downtown Walsenburg. “I’m a businesswoman. And I see Mr. Trump as being very experienced and knowledgeable and wise and successful. He’s proven himself. He can run a business. I think where our nation is at this point, because of all that huge, huge debt that’s come about ... common sense tells me that is not the right way to run a country, to run a business. When I see Mr. Trump, I see a whole different thing. … He worked hard, he built his businesses, he paid his debts. … I think that’s going to be really good for the economic part of our nation. 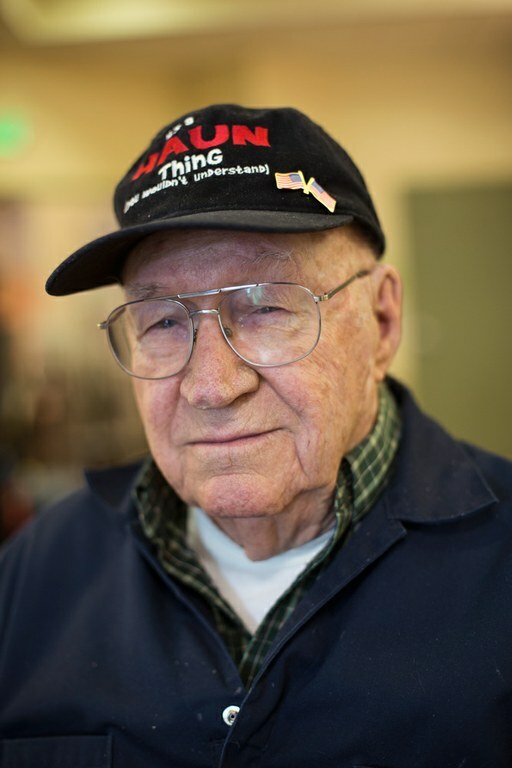 Sam Haun, 89, is a WWII veteran and the Resident Council President at Spanish Peaks Veterans Community Living Center. “I think I feel like most people. I’m not a real big Trump man. I did vote for him. I just hope he can do a lot of the things he talked about. I think we have a new opportunity and a new chance to start over, redo some things, get rid of some things, improve things like ... our education, our border system, so many things like that. I think it’s good that we have that chance. And I believe that some of it will be done anyway. 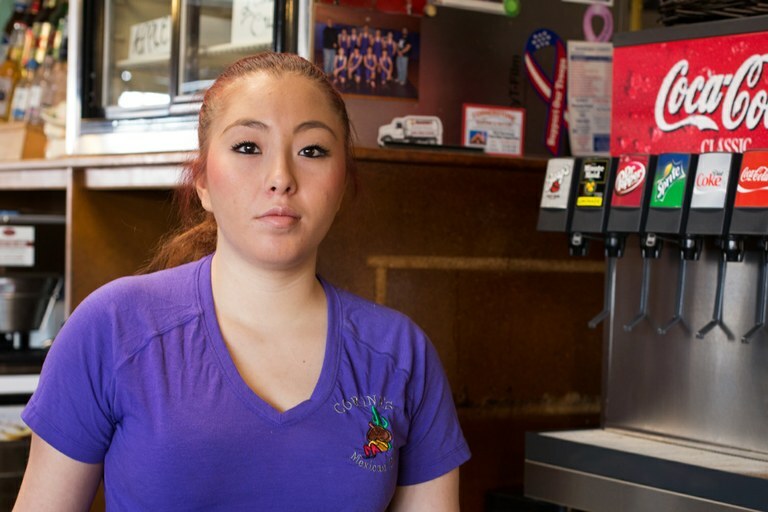 Monica Bellas, 18, is a single mother of a four-month-old child. “I really don’t know. ... Everything I see is on Facebook, because I don’t watch TV or anything. (On my Facebook) nobody’s happy about Trump becoming president. We’re a really poor town anyway, so it’s not going to affect us much because, you know, we’ve already had the worst thrown at us. 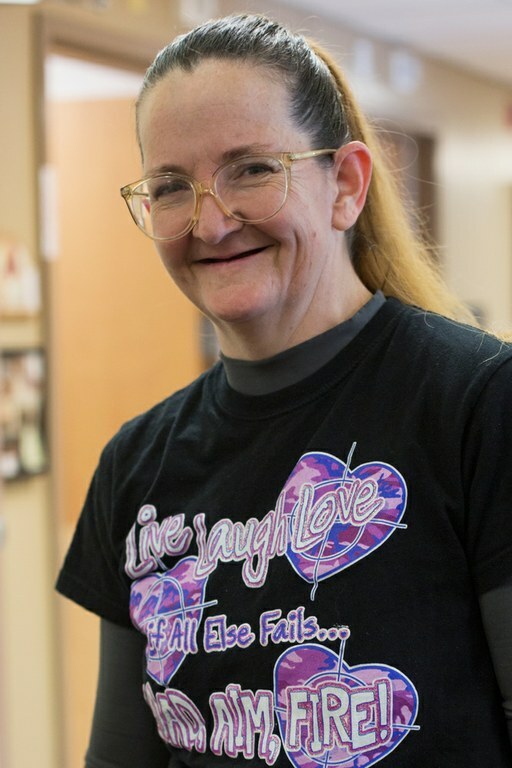 Grace McGuire, 47, is a nurse at Spanish Peaks Veterans Community Living Center. Stay tuned for more on the town of Walsenburg, Colorado and Huerfano County during the first 100 days of Trump’s presidency. Brooke Warren is the Associate Designer and photographer at High Country News. Follow her on Instagram @brooklynwarren.